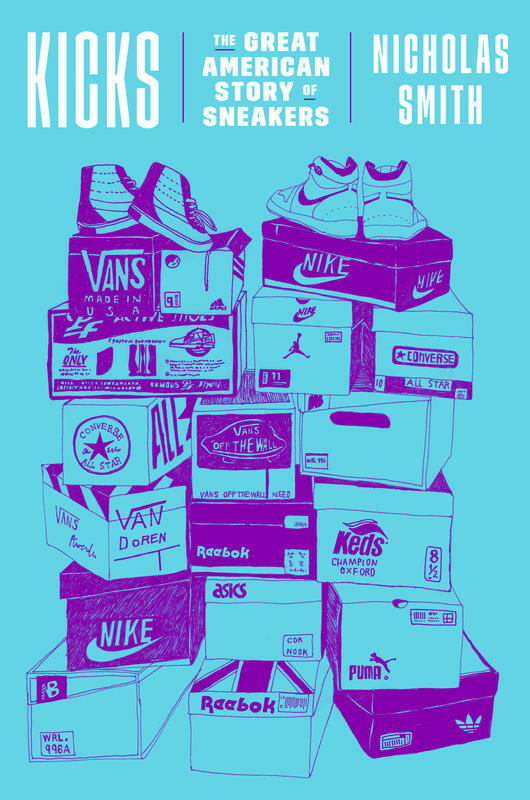 When the athletic shoe graduated from the beaches and croquet courts of the wealthy elite to streetwear ubiquity, its journey through the heart of American life was just getting started. In this rollicking narrative, Nicholas K. Smith carries us through the long twentieth century as sneakers became the totem of subcultures from California skateboarders to New York rappers, the cause of gang violence and riots, the heart of a global economic controversy, the lynchpin in a quest to turn big sports into big business, and the muse of high fashion. Studded with larger-than-life mavericks and unexpected visionaries–from genius rubber inventor, Charles Goodyear, to road-warrior huckster Chuck Taylor, to the feuding brothers who founded Adidas and Puma, to the track coach who changed the sport by pouring rubber in his wife’s waffle iron--Kicks introduces us to the sneaker’s surprisingly influential, enduring, and evolving legacy. "An offbeat history of the athletic shoe world with cameo biographies of those who built it, Kicks is a sneakerhead's dream."